Celebrating English wines with your customers! 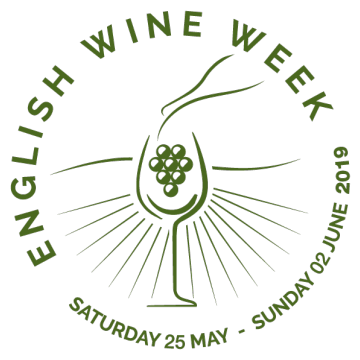 English Wine Week is the ideal opportunity to promote your English wines directly to new customers. 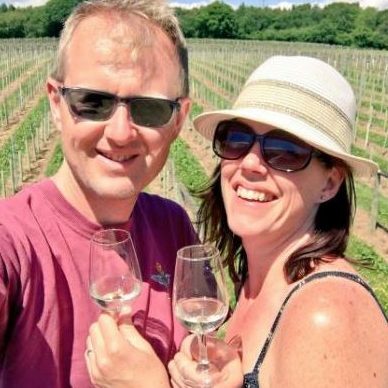 Over the Week, vineyards and outlets across the country highlight English wines, including offering an opportunity to taste, visit the vineyards themselves and get to know English wines better! Any activity doesn’t need to be costly – it just takes a little lateral thinking and a bit of organisation to come up with something that will attract new and existing customers and forge closer links with both the trade and customers. Whilst also attracting some excellent publicity. 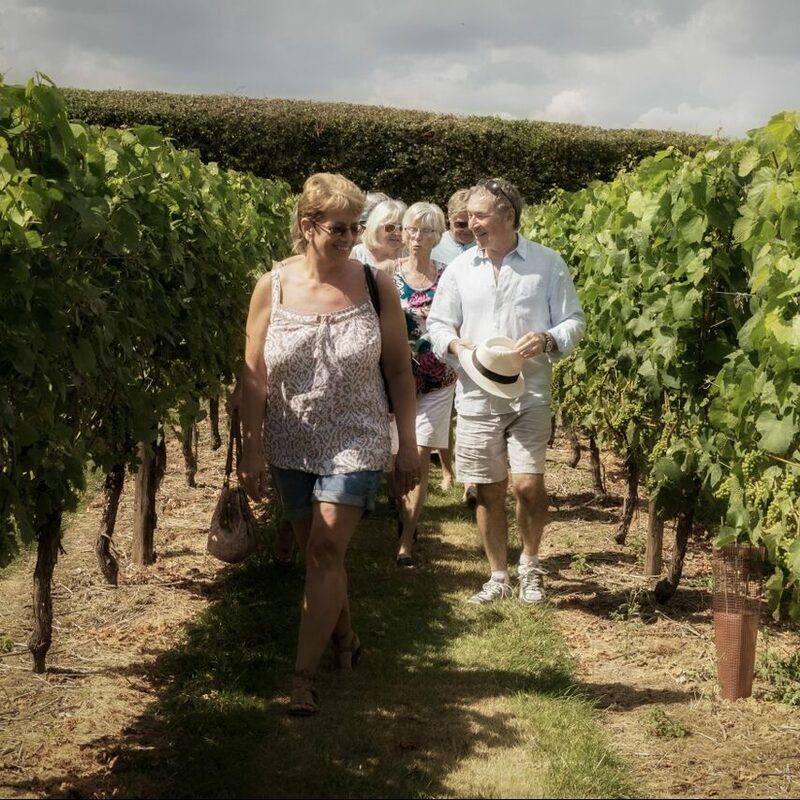 Whether engaging with the wine buying public direct, or working with the growing number of outlets that stock English wine, there are a variety of activities or events you could take part in. 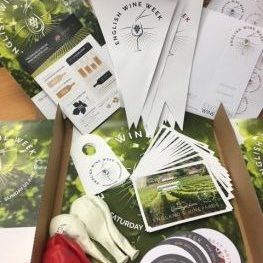 From hosting an event at your vineyard, linking with existing trade customers to encourage them to organise activities or offer multiple online promotions. The more vineyards that take part – the greater the collective impact it will create. It will help your sales, boost your marketing efforts and has the potential to raise your profile through local, regional and even national press. Hundreds of vineyards are already participating, we hope you will too, and enjoy the positive impact it can have. Last year was our best yet, with a record breaking 472 participants, with your help we are sure to exceed this target for 2018! Don’t just take our word for it, here is a collection of testimonials from our previous vineyard participants. If you are thinking of participating, complete and submit our Participation Form to let us know what you're planning to get your activities posted on our Events page, and order your POS materials. It's never too early to start preparing for English Wine Week, and to help you get started, we've created our Marketing Toolkit. It's full of great ideas and tips on how to start planning and promoting your English Wine Week activities. Join the 14.4k followers on our social media network and spread the word - please post pictures of your preparations, finished displays and events as they happen to create more "share-worthy" moments and momentum for #EnglishWineWeek!